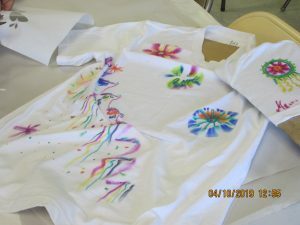 Today’s class is T-shirt painting with stencils. Bring your own T-shirt, and Adele will supply the rest of the materials. This is an example from one of her recent classes. One student wants to stencil-paint a dragon, and Adele has found some designs so she can do that in today’s class!!!! The class focuses on different art projects. 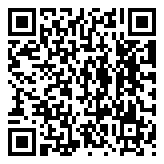 Instructor Adele Seitzinger will guide you in learning new techniques and improving your current skills. $20 cost, all supplies furnished. Please pre-register at 931-526-2424. The class meets each Wednesday.